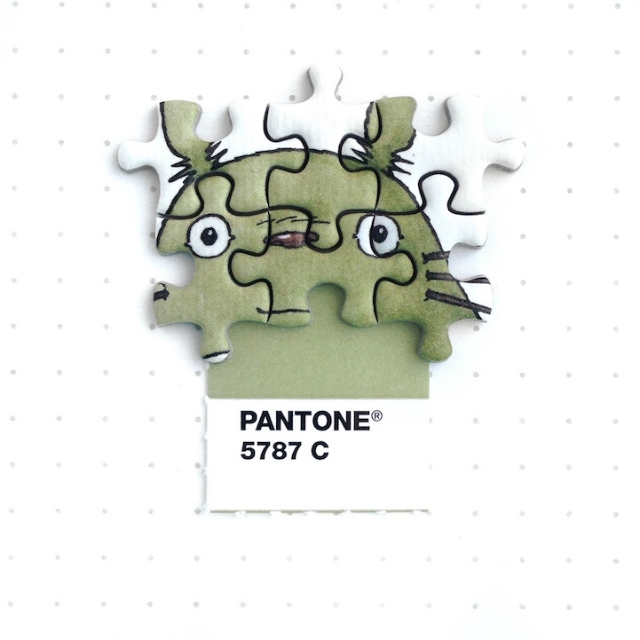 Most of you know about the wonderful world that is Pantone swatches, but not many of us actually use it. 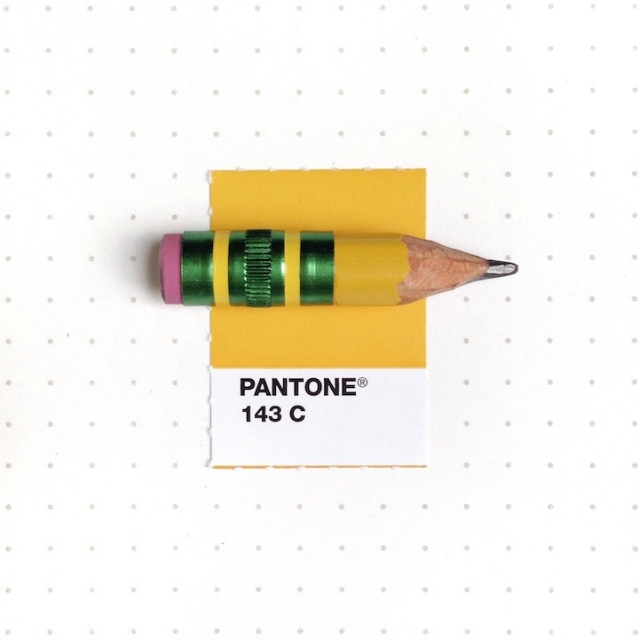 Enter graphic designer, Inka Mathew. 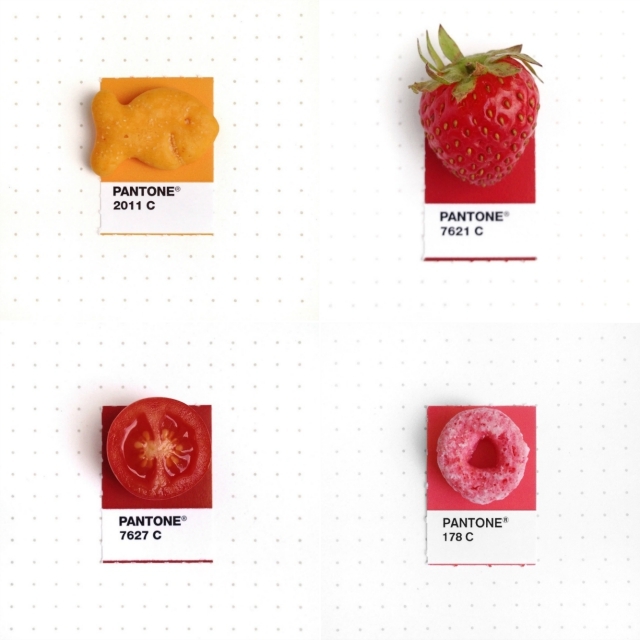 Although she uses Pantone swatches for her profession, she also uses the swatches in a new way where she precisely matches everyday items to corresponding colors. 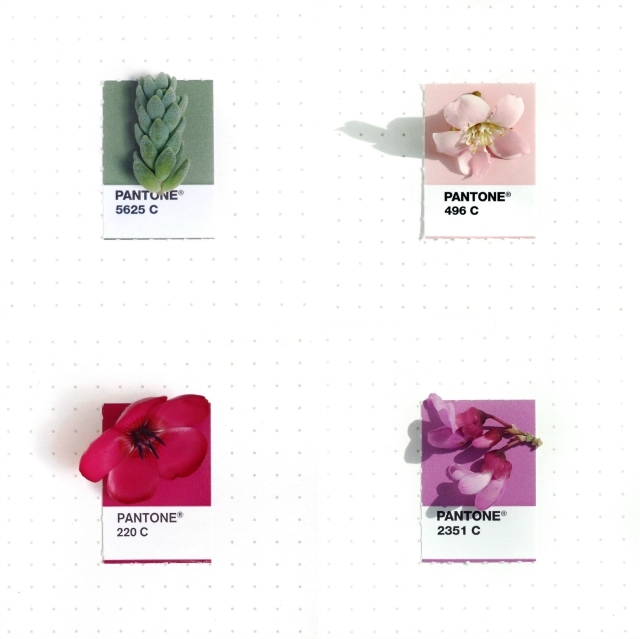 In her 2-year old series, Tiny PMS Match, she has found matches to common objects 95% of the time, for a total of approximately 145 colorful compositions. 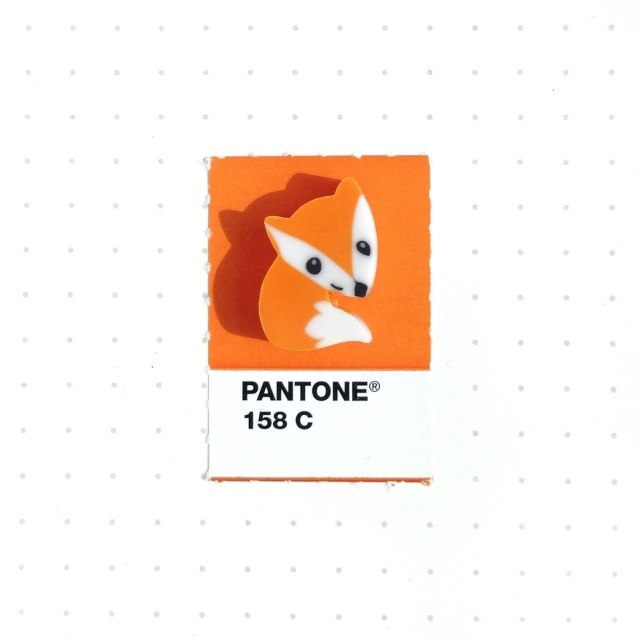 Not surprisingly, she has caught the interest of the masses and she will be releasing a book in Spring 2016 filled with never-before-seen Pantone matches. Inka Mathew states she picks items with meaning to her and something that she wants to remember. Her method is very straightforward. She uses her iPhone to snap photos and Snapseed to edit (without altering color values). 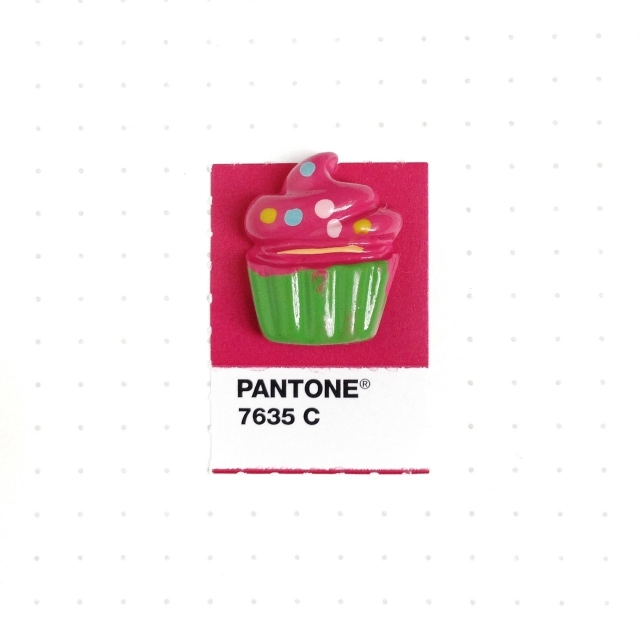 This project has made her more aware of colors and how huge the range is. 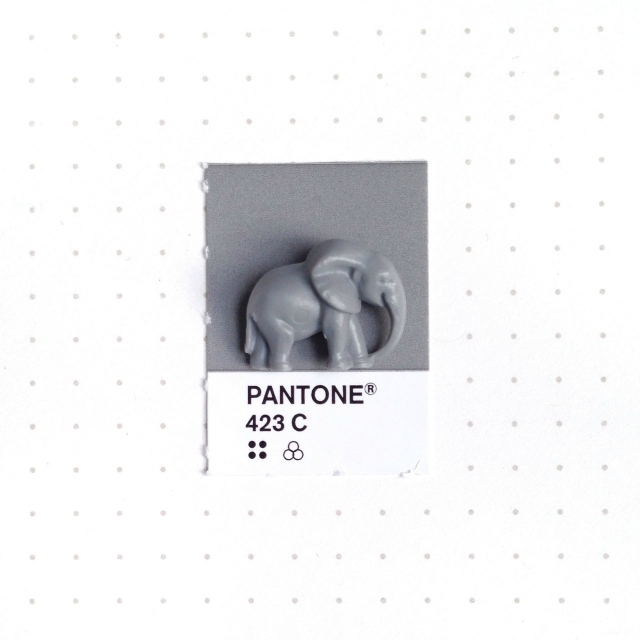 She is reminded that "Pantone is not the 'God' of colors and there are times (she) can't find a match." 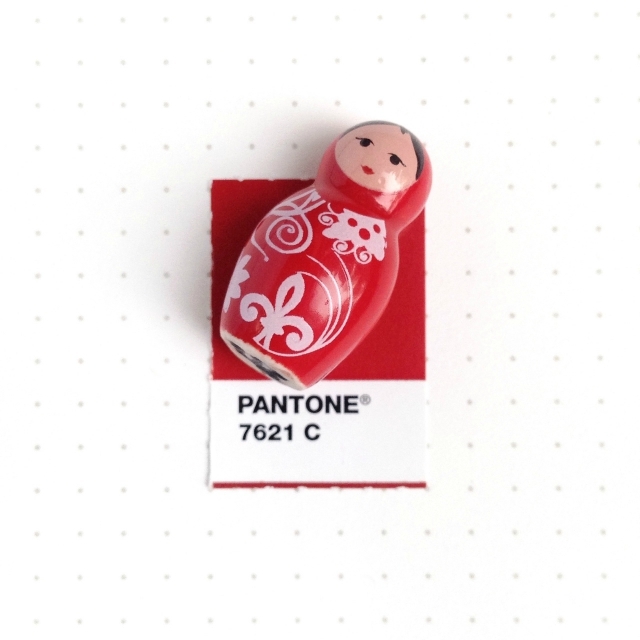 But, for all the other matches she does make, she clearly does a good job of showcasing the breadth of Pantone. That is so neat! I love how she matches things. That's a cool hobby.